NalMac added a comment to T138708: Bullet penetration not working properly . The fence I tested can be seen in this picture. I tested it on both the wooden and metal varients of the base wall and gate and then on one of the tall brown wooden fences that can be found around the map. I can send you a screenshot of exactly which fence if needed. NalMac created T138708: Bullet penetration not working properly . NalMac created T137696: Locked doors do not persist on server restart. NalMac added a comment to T137450: Batteries in PAS despawn on server restart. NalMac created T137450: Batteries in PAS despawn on server restart. NalMac created T137131: PA System UI and sound effect still not working properly unless using 3rd party launcher..
NalMac created T137104: Infected can go through Base walls [EXP]. NalMac changed Operating System from os:w7 to os:w10x64 on T135467: Gamma fix not working properly..
NalMac created T135467: Gamma fix not working properly..
NalMac created T134790: PA systems not properly displaying when on or off. .
NalMac added a comment to T128610: Bullet Trajectory. I can understand where you are coming from but the accuracy the old crosshair gave can't be ignored. There is no point fixing one without also fixing the other. I would also prefer no HUD or crosshair but I think that is as likely as the total removal of 3rd person so instead I'd say my suggestion is a good middle ground. Let's just turn it off and let people learn how to use guns properly in DayZ? Yes please revert it. Chasing a moving crosshair SHOULD be annoying and unpredictable if you shooting from the hip or while moving. Thats the reason to encourage more use of ADS. This change absolutely needs to be reverted. 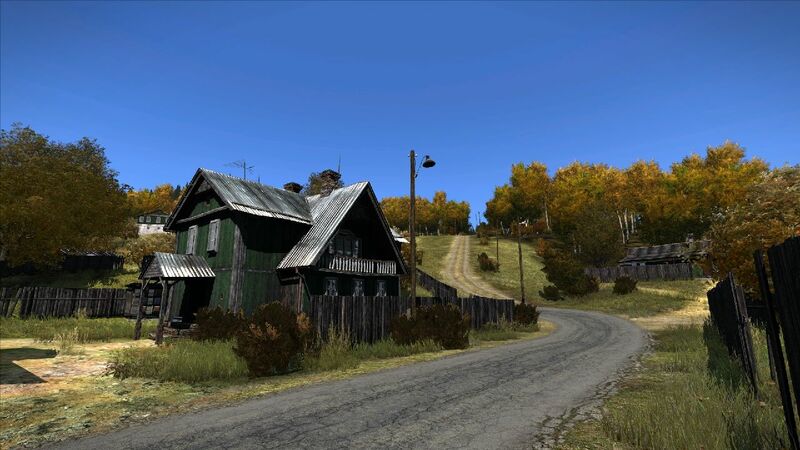 Dayz is supposed to aim for realism and this is anything but. Hip fire worked just fine long before the floating crosshair was added, you got a general idea where your gun was facing and it worked fine in close ranged combat. If you want more accurate firing you should have to catch your breath or ADS.